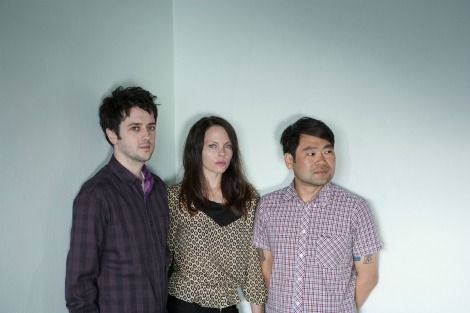 San Francisco’s Eux Autres (pronounced OOZ-OH-TRA) are brother and sister Heather and Nicholas Larimer, with drummer Yoshi Nakamoto (of The Aislers Set, Still Flyin’). Writing smart, infectious garage-pop, the band are gearing up to release their album Sun Is Sunk (out feb 28th on Bon Mots Records). I think I’ll check out this record, their single “Right Again” (below) definitely passed the test.